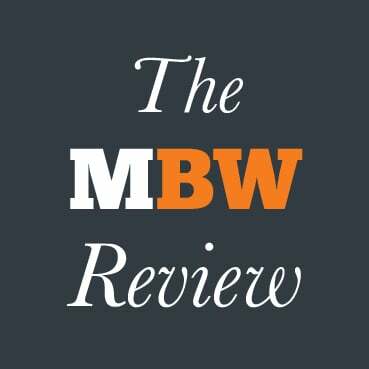 The MBW Review gives our take on some of the music biz’s biggest recent goings-on. This time, we fire Spotify’s onerous interest terms on its latest $1bn loan through the MBW calculator. 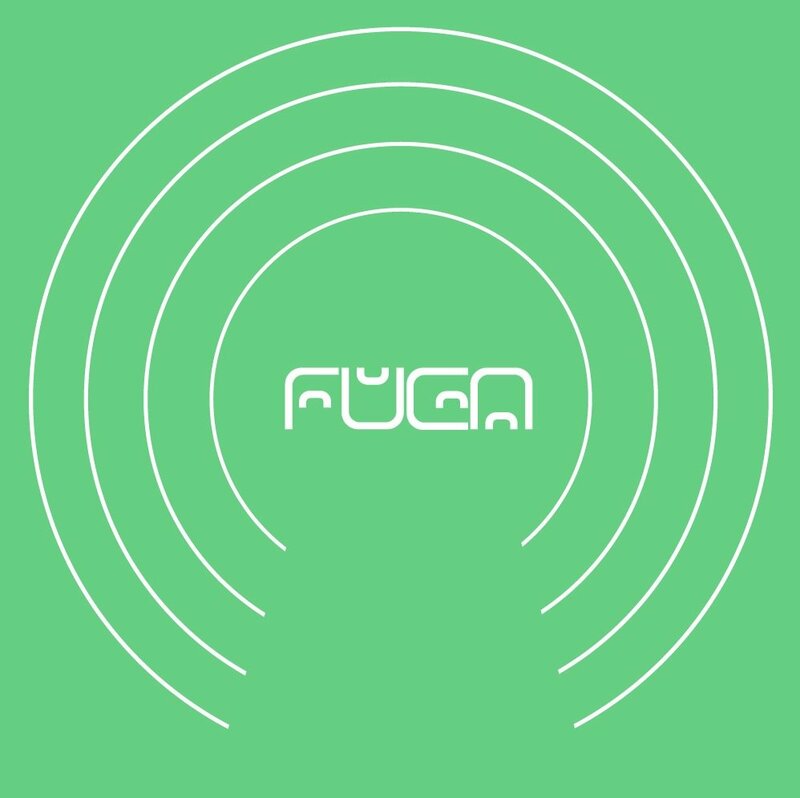 The MBW Review is supported by FUGA. 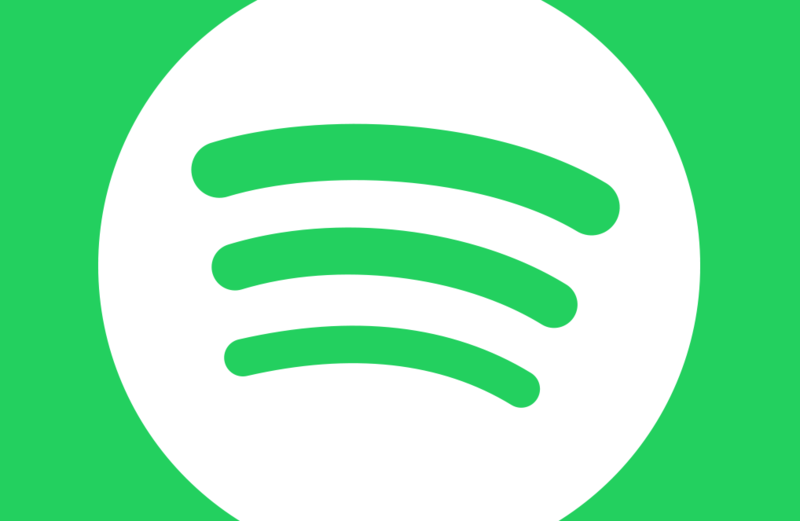 Spotify is reportedly mulling over the idea of freezing its plans to float. According to TechCrunch sources, a postponement into 2018 would “give Spotify more time to build up a better balance sheet and work on shifting its business model to improve its margins”. It’s a solid idea in theory… yet one which proposes time is a luxury that Daniel Ek’s company has in abundance. Lurking in the background: a fact which makes that premise seem rather questionable. In March 2016, Spotify raised $1bn via convertible debt from TPG and Dragoneer ($750m between them), plus clients of Goldman Sachs. The Swedish company reportedly did so with set terms on offer: a 4% interest rate, in addition to a 17.5% discount on shares should the company IPO. It didn’t walk away with these terms. In fact, the $1bn investor group successfully fought for a 5% annual interest rate – which would increase by 1% every six months thereafter should Daniel Ek’s company fail to IPO. In addition, they scored a 20% discount on IPO shares; a figure which would itself increase by 2.5% every extra six months after the first year. So how much is this onerous-looking bundle ultimately going to cost Spotify? Especially if it holds off an IPO until next year? The first part of this calculation is fairly straightforward. By the end of next month, it will have been a full year since Spotify shook on the $1bn convertible debt deal. Presuming that the reported 5% interest agreed with Dragoneer, TPG and Goldman Sachs holds annually, Spotify will owe these companies $50m off the bat. 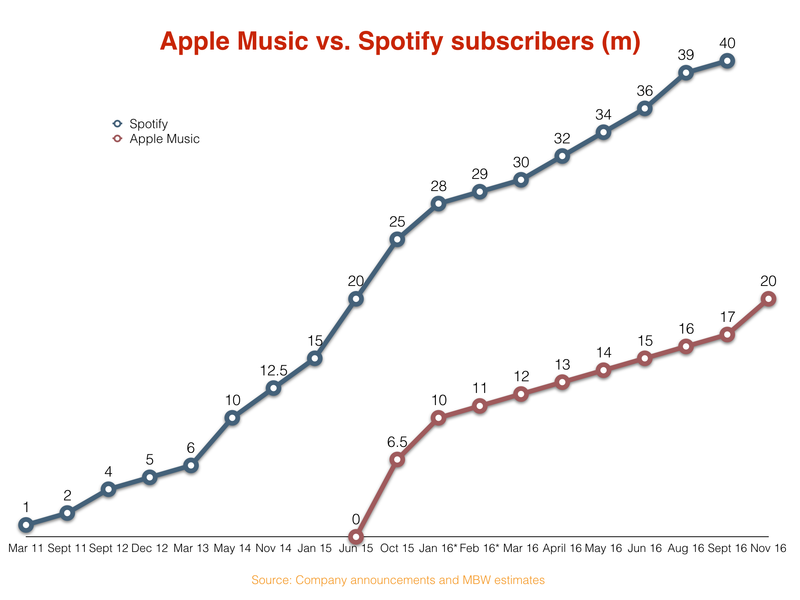 But what if Spotify comes good on what sources are suggesting, and attempts to hold its IPO until 2018? In short, significantly more pain. At a 6% rate of interest, the subsequent six months (to September 2017), would cost Spotify another $30m. Then, presuming Spotify still hasn’t floated by March 2018, the next six months – at a 7% interest rate – would rack up a $35m bill. In total, then, should Spotify choose not to float until spring next year, it will owe a princely $115m just in interest. Now we get to the meat of the subject: the $1bn convertible debt itself. This is inevitably a slave to rough calculation, but we can take a stab. Let’s say Spotify floats with an $8.5bn valuation – the last solid figure bandied around the company back in 2015. These investors will essentially get a $1bn stake in a company worth – when the 20% discount is considered – $6.8bn. In other words, they’ll receive 14.71% of shares in Spotify for their money, as opposed to the 11.76% they would have got at market rate; ultimately leaving them with a stake worth $1.25bn instead of the original $1bn. That, in equity terms, would cost Spotify an extra $250m. Don’t forget, however, this is just the starting rate. Should Spotify delay its IPO beyond March 2018, the percentage of the post-IPO discount jumps to 25%. Using the same calculations on the $8.5bn valuation, Dragoneer, TPG and Goldman Sachs would jointly scoop up $1.334bn in shares come IPO day – a total stake of 15.69%. Again, compared to a market-rate $1bn investment, that would buy them an extra $334m in stock. 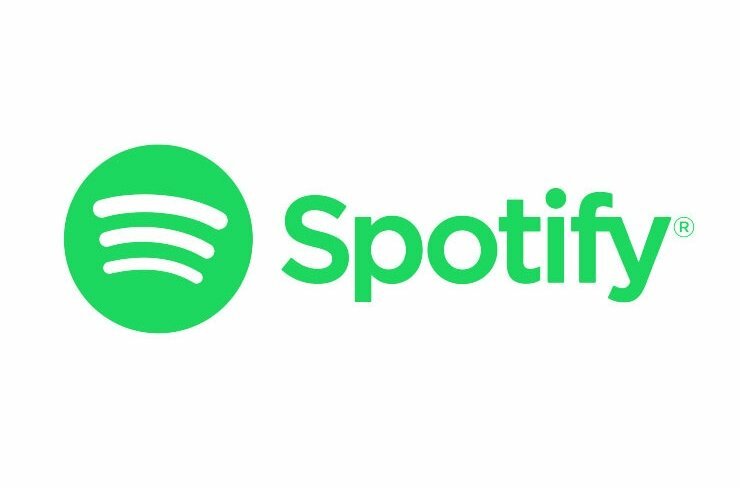 According to TechCrunch’s sources, some people inside Spotify are aiming at a valuation as high as $11bn-$13bn in a public offering — figures described as an “emotional target”. Considering Spotify’s $1bn loan terms, those emotions won’t all be positive come IPO day. Using a $12bn valuation as our guide, a 20% post-float discount would buy Dragoneer, TPG and Goldman Sachs $1.25bn in shares (a 10.42% stake) for their $1bn convertible notes. Once again, that’s a comparative bonus of $250m. So what if Spotify waited until post-March 2018 for its IPO at a $12bn valuation – allowing the convertible note discount to grow to 25%? TPG, Dragoneer and Goldman Sachs would jointly net shares worth $1.334bn (a 11.11% stake). Again, compared to a market-rate $1bn investment, that’s a bonus stock haul of $334m. Simply across potential interest ($115m) and agreed discounts ($334m) Spotify could be set to give away close to half a billion dollars in value ($449m) should it attempt an IPO in spring next year. Four hundred and forty nine million dollars. 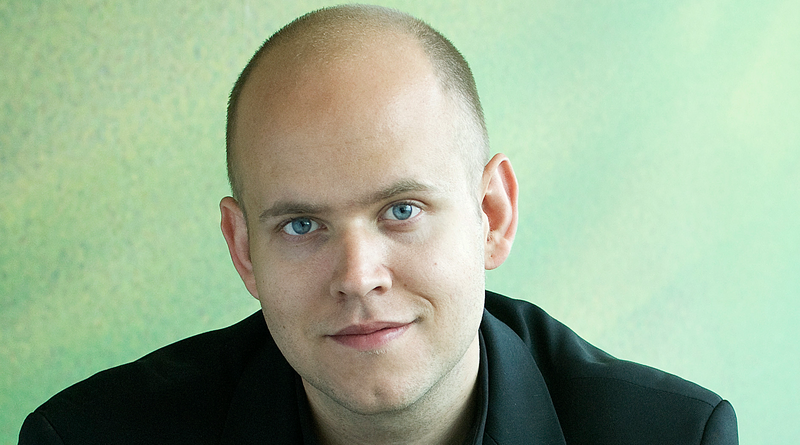 Thanks to terms signed and sealed by Daniel Ek, a big chunk of that figure is inevitable collateral. Yet going off both valuations discussed above, Spotify would still save around $149m ($65m in interest and $84m in stock discount) should it attempt to float today, rather than after March 2018. The big question for Ek: how much is this nine-figure sum worth to him and his business’s long-term prospects? To grant a Spotify flotation, Wall Street clearly wants to see two things: signs of future profitability, plus fresh licensing deals with the music business’s big players. At the moment, these demands look dangerously in conflict. Without the labels agreeing to a significant drop in the percentage of Spotify revenues they receive each year, the company’s hope of a net annual income remains fanciful.